The collapse of the Los Angeles Clippers is officially complete. On Sunday, when the stakes were highest, it was the Houston Rockets who seized the moment. Behind big-time performances from the dynamic duo of James Harden (31 points, 7 rebounds, 8 assists) and Dwight Howard (16 points and 15 rebounds), the Rockets took Game 7 by a score of 113-100, and will head to the Western Conference Finals for the first time since 1997. At times like these, you have to give credit where credit’s due. Houston deserved to come out on top. This group scraped and clawed and fought valiantly to become just the ninth team in NBA history to overcome a three games to one deficit in a best-of-seven series. This team earned the right to face off against the Golden State Warriors with a berth in the NBA Finals on the line. Unfortunately, the same can’t be said for the Los Angeles Clippers. Once again, this group has fallen short of expectations — and they only have themselves to blame. It’s one thing to lose a series, but it’s another thing to give it away. How do you recover from that? 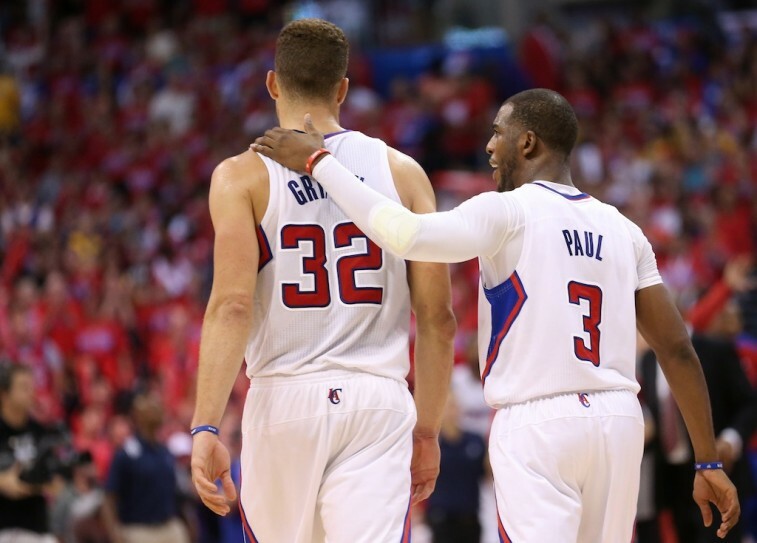 How can the Clippers expect to move forward? This group was so close to advancing past the second round for the first time in franchise history. Point guard Chris Paul was so close to taking that next step as well. 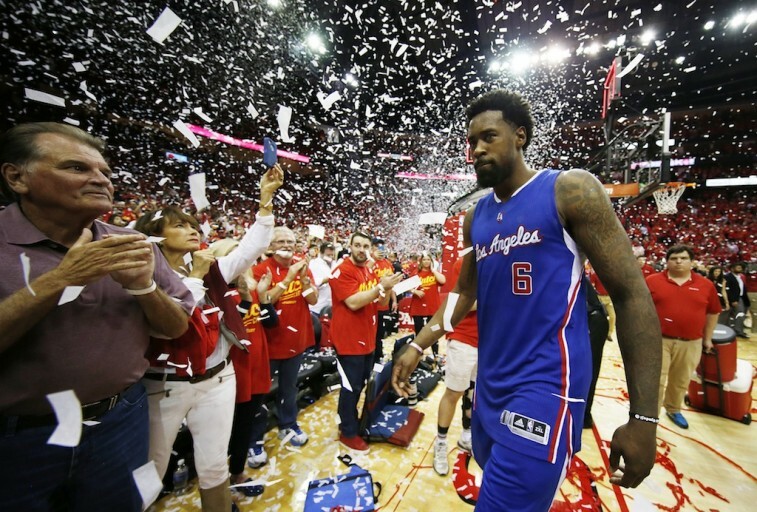 This series should have been over after Game 6, but the Clippers dropped the ball. After this latest setback, Paul couldn’t help but voice his frustration. “So close. I don’t even know what that means anymore,” Paul said. “I don’t know. Like Ricky Bobby says, ‘If you’re not first, you’re last.’ Getting close ain’t good enough … It’s a long summer and it’s getting old to tell you the truth. I don’t know. I got to get better. I’ll tell you that much it starts with me. 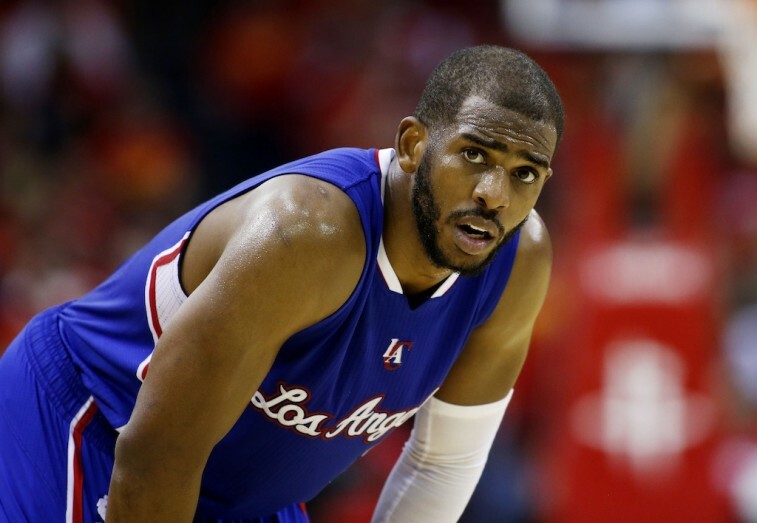 It’s not as if CP3 didn’t come to play on Sunday — the point guard had 26 points and 10 assists. But these sort of games aren’t about individual efforts; they’re about the team finding a way to work together to overcome such a devastating blow. Most of the time, Game 7’s are about heart. This particular one was more about fortitude. The Rockets had all the momentum on their side. This team’s confidence was sky high. Los Angeles needed to squash that right away — they didn’t. And that’s why this group is heading home. This letdown is going to sting. It’s going to sting until next season. But if Los Angeles hopes to move forward, then it needs to heed the advice of head coach Doc Rivers — no matter what happens, it’s all worth it. Rivers knows what it’s like to have his heart broken by this sport. But he also acknowledged that, despite giving his all every year and then being hurt when things didn’t work out, he never let that derail him. “…Every year, I’d give my heart completely to the team, and every year, it got completely broken. I told them it was worth it. I told them it’s so worth it to buy in and give yourself to a team. And this is part of sports. Only one winner. If we didn’t win this round or the next, it wouldn’t have mattered. There’s only two ways to handle a defeat like this — let it break you or let it motivate you. Once again, the Clippers fell short. For this club, the 2015 NBA Playoffs are over. How they choose to respond to this disappointment will say more about this group than blowing a 3-1 series lead. They need to take it all in — the pain, the humiliation, the harsh words — and use it as fuel for next year. If the Los Angeles Clippers manage to do all that then, in the end, it’ll all be worth it.